S o n a d o w :. 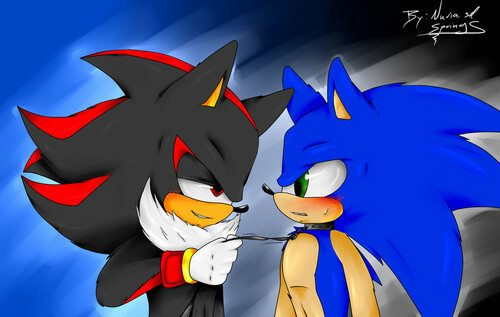 : Shadow's Pet~:.:. . HD Wallpaper and background images in the Sonadow club tagged: photo.